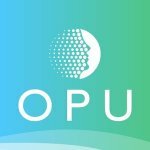 All users must join the Telegram community and Bounty Support group. You must remain in both groups until the end of the bounty to qualify for rewards. Note that all questions, queries and support requests should be asked in the bounty support group >> here <<, do not PM the bounty managers with questions. One account per person, anybody caught farming the campaign, spamming, botting or cheating the campaign in any way will be rejected. We reserve the right to reject any applicant for any reason. You must keep the signature until the campaign ends. Early removal will result in disqualification. You must make at least 15 posts per week. Posts in the following sections do not count towards your total: Politics & Society, Off-topic, Archival and Local Boards. Posts must be at least 75 characters long and must contribute to the topic. Spam, trolling and copy/pasted posts will not be counted, and may be disqualified if excessive. Newbies and accounts with red (negative) trust are not allowed to apply. Only Members and above can enrol. Full members and above will need to wear our avatar also. One account per person. Anybody caught enrolling multiple accounts will be disqualified. Keep the signature applied until the spreadsheet has been updated with your final post count (approx 1 week after the bounty ends). We reserve the right to reject any participant if found posting unconstructive posts. Your account must have at least 100 friends. Make sure your posts are set to public, if we cannot see your posts, you won't be allocated stakes. 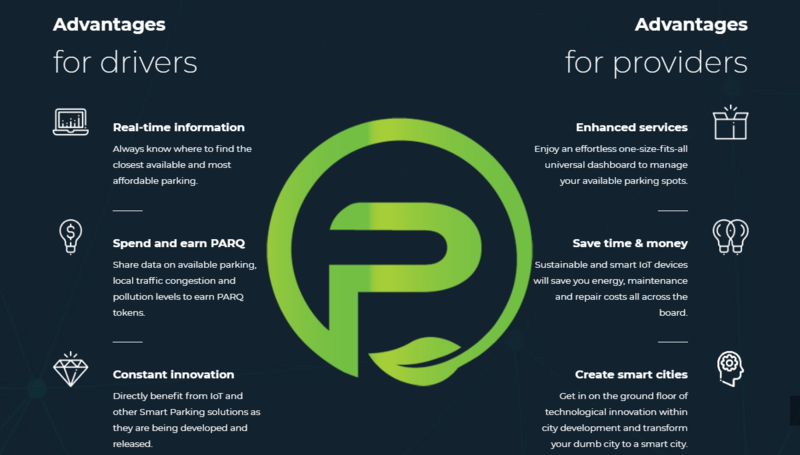 All of your posts must include the hashtags They must contain at least 4 of the following hashtags #PARQtoken #GoGreen #SmartCity #SmartParking and a link to our website (https://www.parqtoken.com/). Only posts should include these hashtags, not shares. Your weekly post must be at least 30 characters long, and not generic. Share only content from/about the official page. You can also use content from the official Twitter/Medium etc. Your Facebook account must be original. If we deem your account to be fake, dead, inactive or a bot account you won't be accepted. You also must be an active and regular user. We reserve the right to deny any account, for any reason. Participants must post their weekly reports on the bounty topic, again do not quote your previous reports. 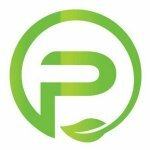 You must complete a minimum of 5 shares and 3 posts about PARQ per week. A maximum of 1 posts, and 2 shares per day. Only one report/week is allowed for each participant. Please submit your reports according to the weeks mentioned above. Any low-quality comments/posts won't be eligible for rewards. We will reject any profiles with NSFW pictures included in their album or any tweets/posts tweeted/retweeted/shared related with NSFW content. 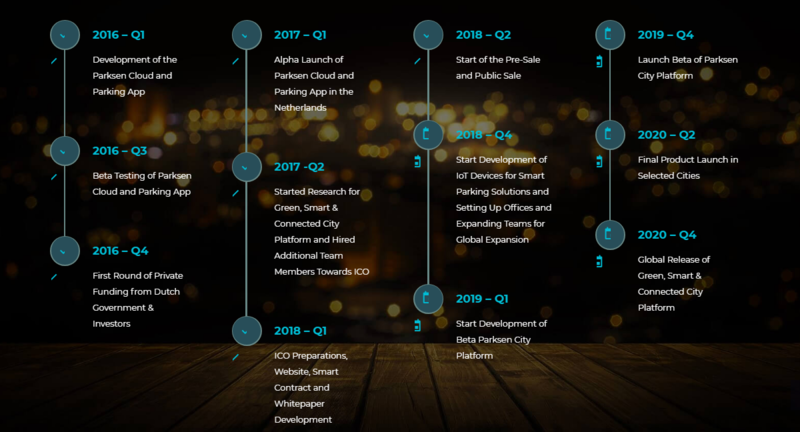 The goal is to achieve useful, high-quality advertising for PARQ Token. If you are low quality or have a spammy looking account, you will be denied. Your account must be at least 3 months old and should have at least 100 followers. Your weekly tweets must have at least 30 characters and should not be generic. 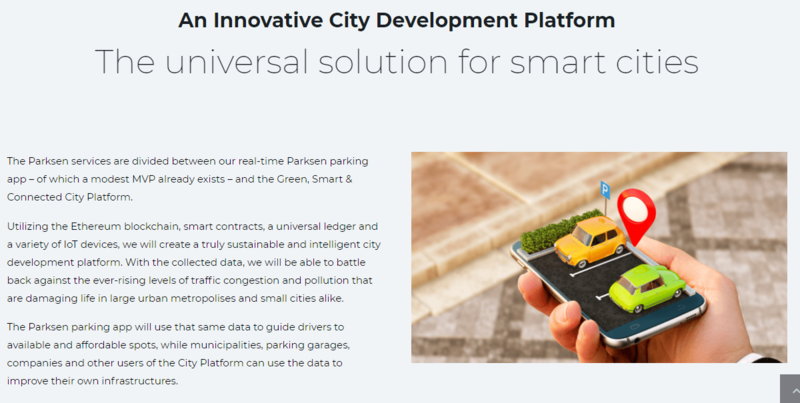 They must contain at least 4 of the following hashtags #PARQtoken #GoGreen #SmartCity #SmartParking and a link to our website (https://www.parqtoken.com/). Your retweets/shares should not include the hashtags. Participants must post their weekly reports on the bounty topic. Users are required to submit their own twitter audit link, this must be no more than 3 months old. Anyone below 90% real followers score will be denied. Your Twitter account must be original. If we deem your account to be fake, dead, inactive or a bot account you won't be accepted. You also must be an active and regular Twitter user. You must complete a minimum of 4 retweets and 3 tweets per week. Maximum of one tweet, and 2 retweets per day. Only one report/week is allowed for each participant. Please submit your reports according to the weeks mentioned above, do not edit previous weeks as we will not check these. Any low-quality comments/tweets won't be eligible for rewards. We are disqualifying any profiles with NSFW pictures included in their album or any tweets/posts tweeted/retweeted/shared related with NSFW content. 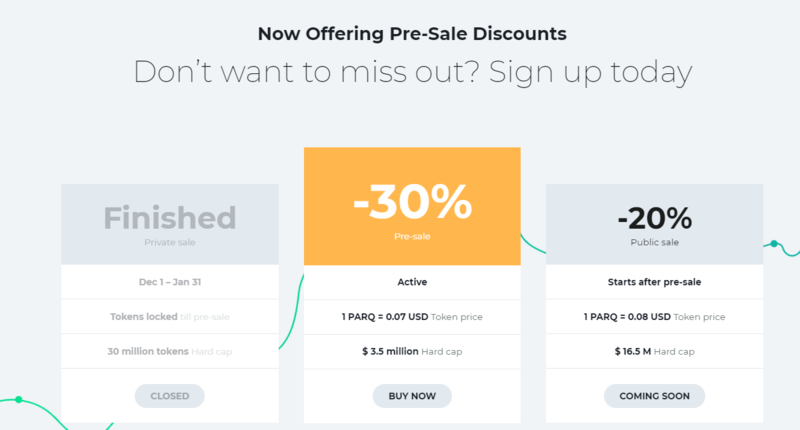 The goal is to achieve useful, high-quality advertising for PARQ Token. If you are low quality or have a spammy looking account, you will be denied. 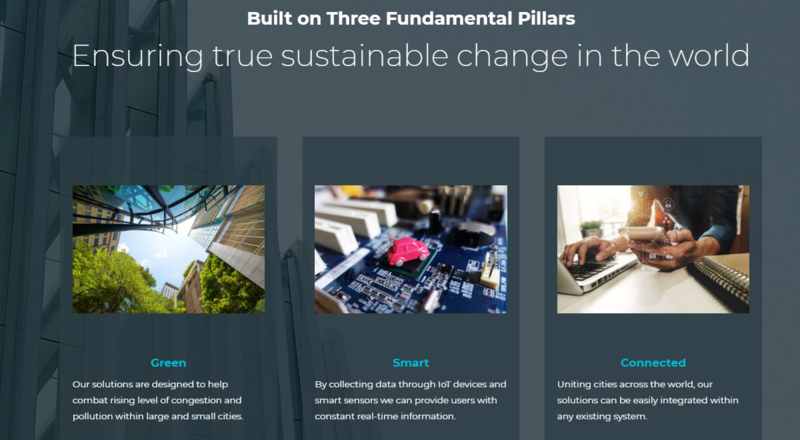 You must join our Telegram channel here and stay until the end of the crowdsale. Once you have joined the main channel, you must then join the bounty channel here and comment saying "Joining PARQ Telegram Bounty". We will manually check these and verify your entry. Using multiple accounts or cheating of any kind won't be accepted. Your Bitcointalk account must be at least 1 month old for this campaign. This is to prevent bot accounts from joining and spamming up the channel. Stakes for the Telegram campaign will be allocated at the end of the bounty. For users who maintain a high level of activity in the chat, e.g. contributing high-quality discussion, asking intelligent questions etc, we will award an additional 50 stakes. Users promoting other ICOs on their Telegram username won't be eligible for stakes. We reserve the right to not consider your Reddit account eligible if you are extremely low quality/bot etc. Your account must be at least 1 month old and have at least 30 posts or comment karma. 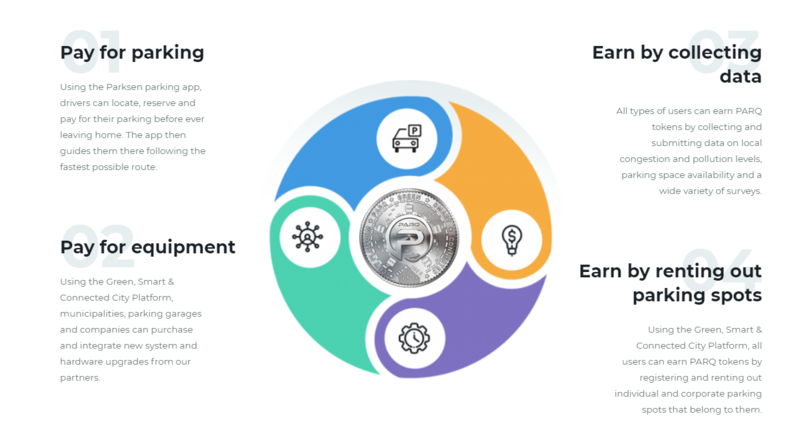 External posts should link to either the PARQ website (https://www.parqtoken.com/) or their Official Announcement (https://bitcointalk.org/index.php?topic=4215740.0). Posts with negative karma will obviously not be accepted. Any kind of spam will not be rewarded either. Your post must be made in one of the following subreddits or cryptocurrency related subreddits: r/ethereum, r/ethtrader, r/icocrypto, r/cryptocurrency, r/altcoin, etc. We will award tokens based on the quality of the post. This will be based on the quality of the content, number of upvotes, karma and how many comments it generates etc. We may take other criteria into account. You can complete a total of 7 posts per week. A maximum of 2 posts per day. Low quality contents will be denied without a pay. All articles must be at least 500 words long, and contains links to the Website, Telegram Community and Whitepaper. A maximum of four unique articles per person are allowed. Reposts on high quality websites will be awarded 25% stakes (up to a maximum of two reposts per article). All videos must be at least 2:00 minutes long, featuring high quality content relevant to PARQ. A maximum of 3 videos per person are allowed, these must feature unique content. Forum posts must be at least 100 words long, and posted on a relevant cryptocurrency forum. A maximum of 10 forum posts per person are allowed (2 per forum). Synthetic voices, automatically generated content, slideshows and multi-part videos will be denied. All content must be original and hence free of plagiarism, if your articles fail plagiarizing checks you will be denied for stakes. Do not simply copy and paste somebody else’s work, or the website/whitepaper. Articles and videos with no, or very little viewership will be denied for rewards, fake or boosted view counts will be disqualified. Content in the following languages are accepted English, Chinese, Korean, German, Spanish, French, Russian, Italian and Japanese. Other languages may be accepted for stakes based on quality, viewership and originality. Low quality entries will not receive any stakes. Articles will be judged at the bounty manager's discretion in terms of writing quality, viewership, engagement and creativity. Produce high quality content with a great audience, and you will be rewarded!